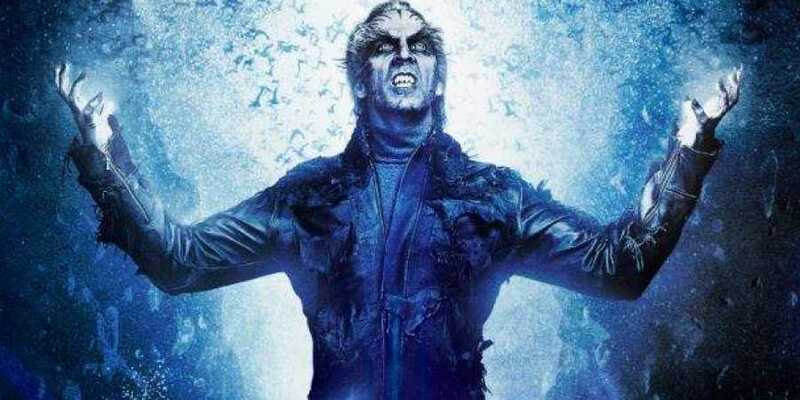 After the Diwali blockbusters ‘Sarkar’ and ‘Thugs of Hindostan’ were leaked on Tamil Rockers, another tweet on Twitter claimed that ‘2.0’ was coming soon on the website. However, the original website claimed that they did not have a Twitter account. According to India Today, the tweet from the Twitter handle “TamilRockersMV”, read: “#2Point0 Coming Soon in Tamil Rockers.” The Twitter account has now been suspended. Tamil Rockers, and other websites that pirate newly released films, are a big threat to filmmakers and the film industry. The websites constantly change their domains as and when one domain is blocked. While celebrities and filmmakers are raising a voice against these websites, Tamil Nadu theatres are also taking measures to combat piracy. Recently, theatre owners resolved to install CCTVs in theatres to check for audiences who are filming the movie. The Tamil Film Producers’ Council also blacklisted some theatres which are involved in piracy.